Home » Why AI Ethics is an Urgent Social Problem? My experience with AI and Machine Learning: Being one of the pioneers of this technology that I first have exploited in my MSc Thesis, I have been actively contributing to it for about four decades. In fact, my classic text “Introduction to Neural Networks” was the first comprehensive engineering text of the field and I have received my IEEE Fellow Grade in 1996 for this particular contribution. 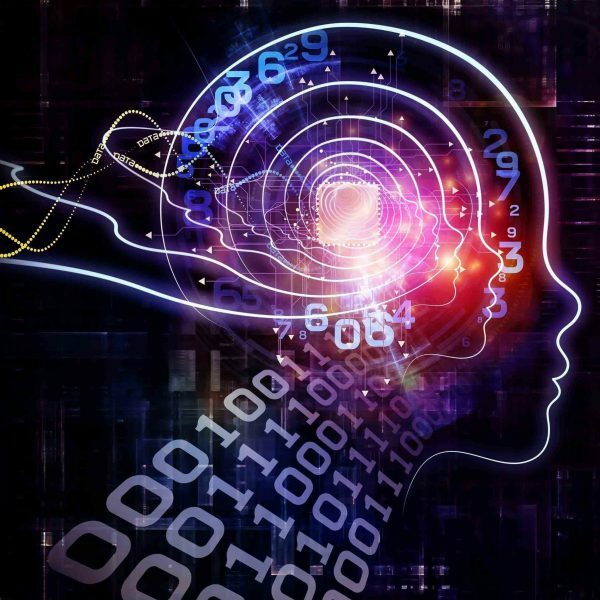 Now, two decades later, with a recently added paradigm of Deep Learning (DL), neural networks can do amazing and innovative pattern recognition on a much larger scale. All of it is based on extending the powers and architectures of the classic perceptron by equipping it with true multi-layer learning capabilities and, simultaneously, by harnessing the new powers of unsupervised learning in the existing architectures. These networks with thousands of units per layer can do great recognition tasks, such as tagging your picture with your name among millions of other pictures. They can identify road signs, cars and traffic patterns which will soon lead to a disruptive technology of self-driving cars. Ethical Concerns: Progress in AI is bringing increasing societal benefits in human-computer interaction, transportation, and robotics and intelligent systems. As AI becomes entwined in the fabric of life with applications in smart homes, health care, social services, and the environment, the public expectation is that these technologies will be secure, safe, and transparent. Ethical concerns in AI are quickly gaining importance due to its so rapid growth and disruptive nature. And here lies a great difficulty. We can guarantee these machines to have no worse performance than us, humans on comparable tasks on one side. However, their understandability and their ability to explain for their decision is one of the greatest technical AI challenge. For the time being I believe we will have to take the AI outputs at their face value without asking questions, as there would be no answers. The answers from neural networks are so intertwined that they become practically worthless. For more details how to get the most information out of the AI machines, please see my 2015 and 2016 papers in IEEE Transactions on Neural Networks. 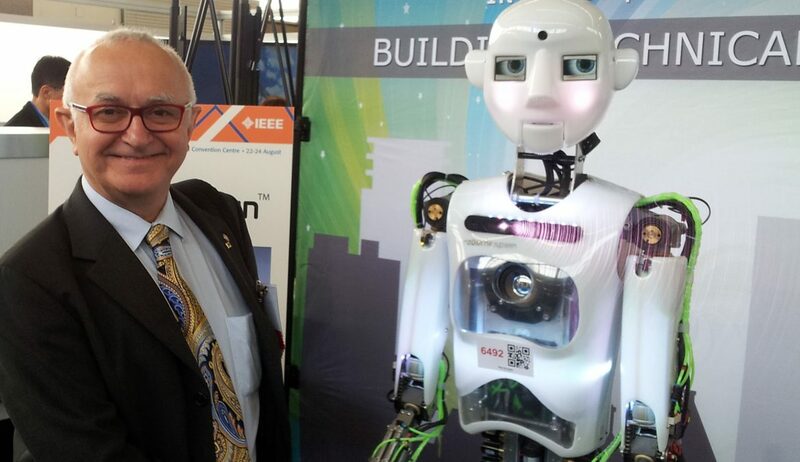 AI in Ethics and IEEE: As an important contributor to AI-based technologies, IEEE must be a key player in this area. Further, we need to work with policy makers to support regulations that protect the public. We need to support understanding and discourse about AI. One important aspect is to upgrade the intellectual property rights laws to account for new developments in AI as the characteristics of the AI are very novel. In 2016 IEEE has launched the Ethically Aligned Design Initiative and I’m very supportive of its initial findings. 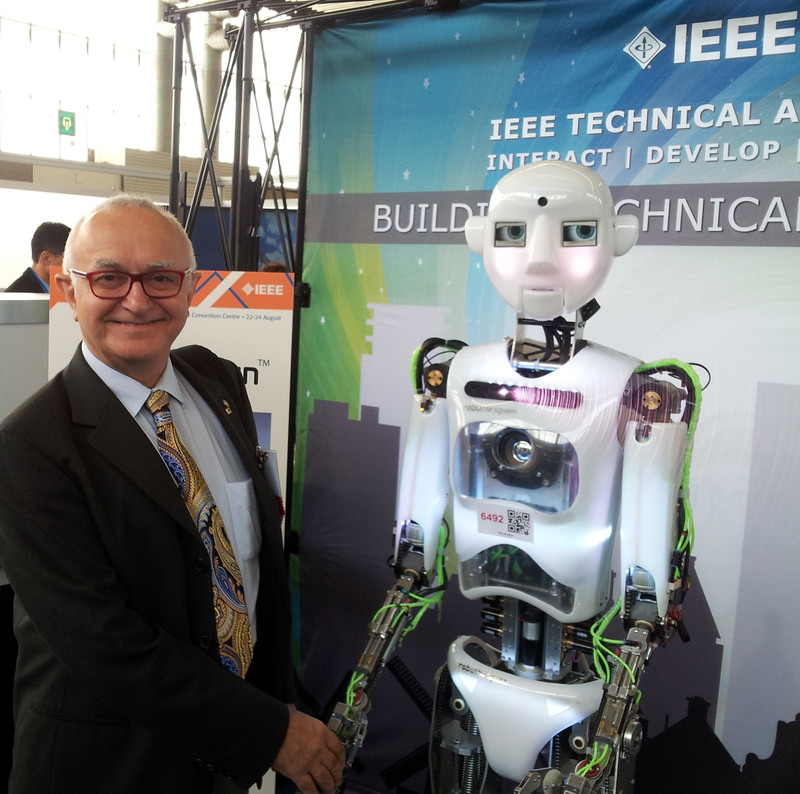 If elected 2020 IEEE President I will embrace and champion its recommendations expected to be published later this year.